1. 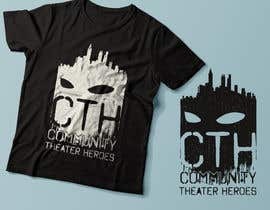 To incorporate a superhero type theme. 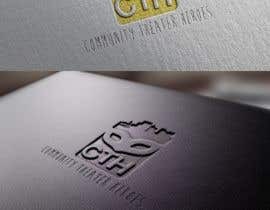 Preferably a mask inspired logo like some of the graphics attached as examples. 3. 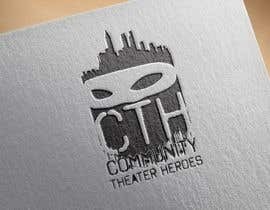 Perhaps a simple black mask (Like the Lone Ranger) and on the mask the words "Community Theater Heroes" or "CTH". 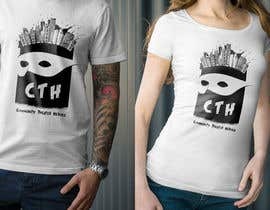 Maybe instead of eye holes? 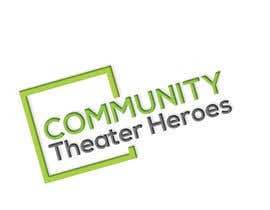 I need a logo designed for a new podcast called "Community Theater Heroes". 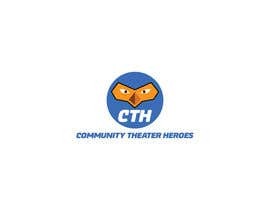 Community Theater Heroes (CTH) is a new podcast that interviews theater companies, directors, actors, playwrights, and other theater artists in the Pacific Northwest (Portland, OR & Seattle, WA) with the hopes of branching out to more national audiences and theater companies. - Eye-catching, but, not overly complicated. It should be easily printed on a black T-Shirt for example. 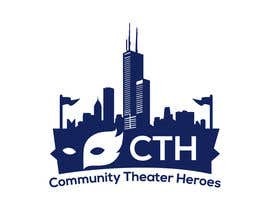 - Use the name "Community Theater Heroes" or abbreviation "CTH"
If you have any questions, please do not hesitate to ask. I will always respond within 6-12 hours at the latest. Sorry, that is not what we are looking for. 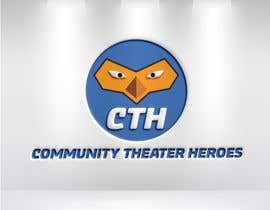 Please check the updates in the description. 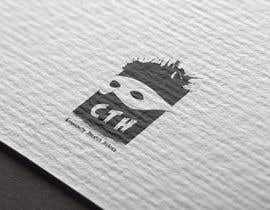 The client is looking for a mask/superhero-esque logo. 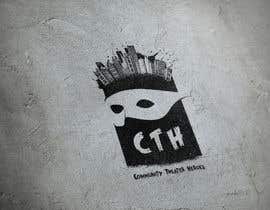 Entry # 110 is the direction we would like this logo to go. We like the idea of it looking slightly gritty, distressed, rundown, etc. 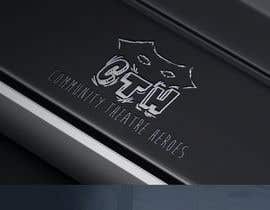 Please review the logos I uploaded as examples of styles the client likes. 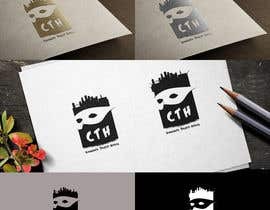 "The logos that have been submitted are too boring and not eye-catching enough. 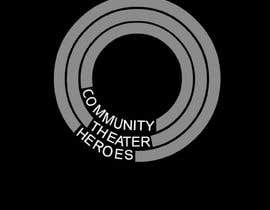 Also, when looking at most of them it is not clear it is art and theater related. 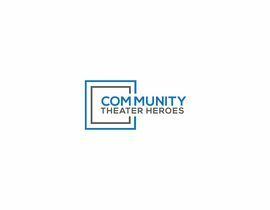 Most of the logos look like they could be for a marketing or web design company, not a theater company." 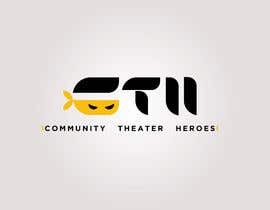 That is a better direction, but, this is a live theater company (Stage Theater), not film. 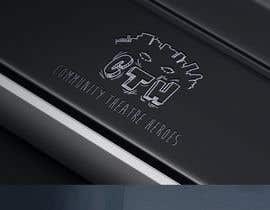 So, the film reel is an interesting touch, but, it does not apply for the brand. I have updated the description with some notes/thoughts from the client. Thank you. Please check #40 #41 #42 #43 thanks.